Long Anticipated Mix is Here!!! 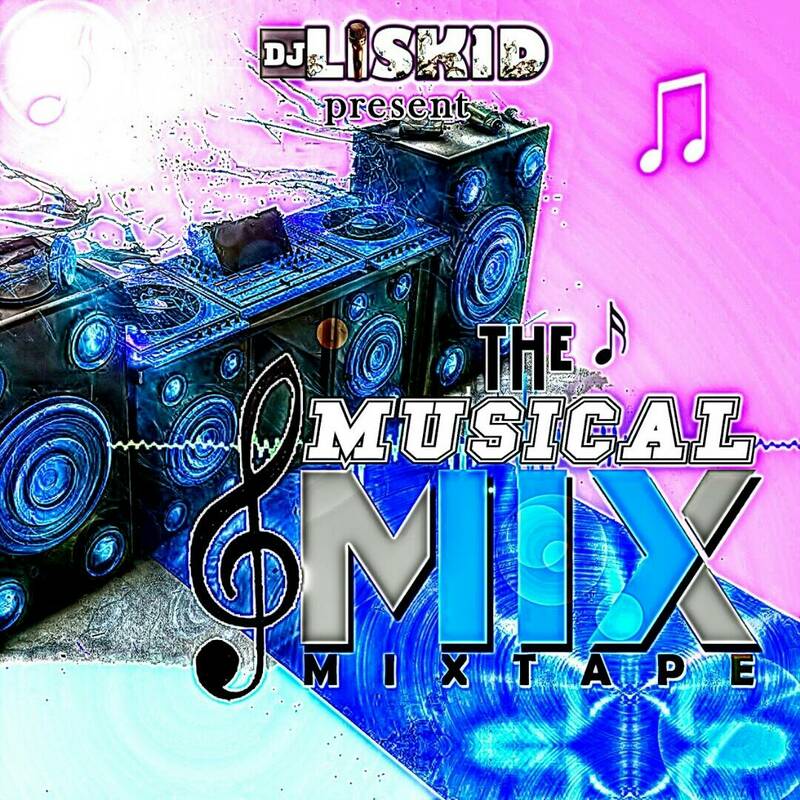 Dj Liskid is wishing you a Happy New Month with a New Mixtape with Good Sounds. Whats You waiting For? Oya Get It down below and enjoy. 0 Response to "DJ Liskid Too Bahd – The Musical Mixtape"